I am thrilled to introduce Joe. He came all the way from Germany to attend the very first Diabetes UnConference and asked if I could help him share his experiences. I’m absolutely honored, Joe. Take it away! A lot has been written about the first Diabetes UnConference already, so I want to focus on the view from the outside, from the perspective of a German participant, and share what made the UnConference so valuable for me. The idea of visiting the Diabetes UnConference inspired me from the very first moment I read about it. The only problem was that it was in Las Vegas whilst I live in Germany – about 6,000 miles away! 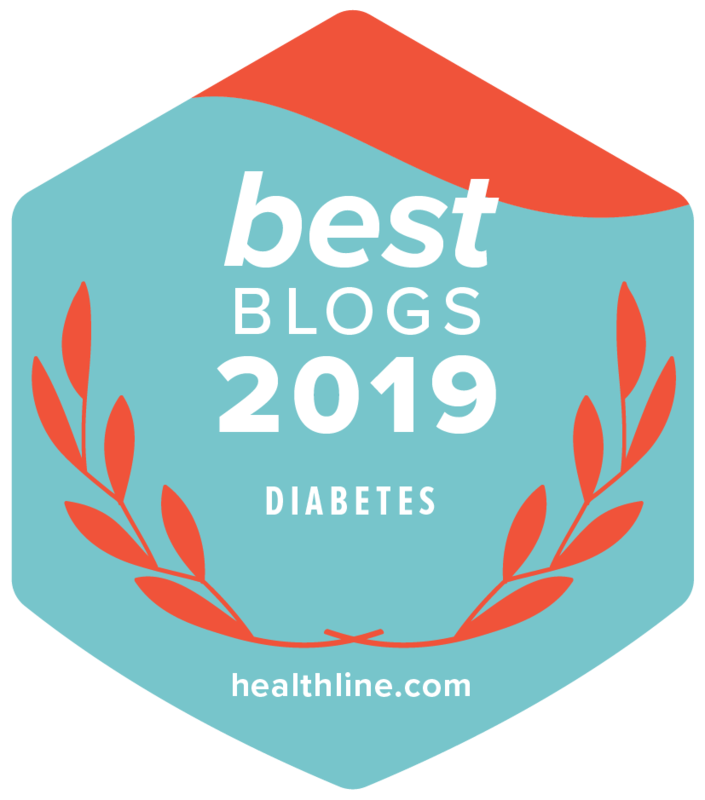 Even though a lot of the attendees knew each other – either personally or from the DOC (Diabetes Online Community) – I felt like I was part of the group from the very first moment. There were no isolated groups from people knowing each other already, separating from the rest. And everybody was always open to integrate others into their discussions. This openness was something new to me as Germans tend to be more distanced – at least at the beginning – and it has never been so easy for me to integrate without already knowing somebody. But the biggest surprise for me was the intimacy I found at the Diabetes UnConference. Not only in small, personal talks, but also during session in the main room with almost 100 people. So many offered a look deep inside their heart, maybe allowing a deeper look to other attendees than they allow even to their own partner. This was something I did not expect and I will not forget. There are also technical differences between America and Europe. As Europeans we always expect the Americans to be way ahead on all technical issues. But I found out that, at least concerning diabetes technology, this is not always true. We had the Animas Vibe long before it was offered in the USA. And the Abbott FreeStyle Libre Flash Glucose Monitoring system has been driving diabetics in Germany crazy with excitement for more than three months, whilst the rep from Abbott USA was not even allowed to talk about it. On the other hand, Americans are enjoying the Dexcom Share receiver which will not be available in Europe at all. I flew over to Vegas with little more expectation than to meet people I’ve only read about in their blogs. But what I experienced during the two days of the Diabetes UnConference was so overwhelming that I feel the strong desire to return in 2016. 6,000 miles is quite some distance, but the trip was worth every single mile. Thanks to Christel Marchand Aprigliano, the facilitators and all attendees for letting me be part of the group from the very first moment. Joe, thank you for taking a risk and coming! I’m so glad you felt welcomed, valued, and respected, and that you enjoyed the experience. You added so much perspective and value to everything, and helped make the Diabetes Unconference a success for all of us. Thanks so much for sharing, Joe. It was so great to meet you and I’m so glad we had a while to chat over that last lunch. (I think it was the last lunch before I left – although things all blur together in the whirlwind of the weekend.) And thanks, Scott, for sharing Joe’s post! So great to meet you, Joe, and love the perspective you’ve provided here. The amount of sharing and “instant connection” feeling of this was incredible, definitely, and I’ll keep it in my heart. Can’t wait to hopefully see you again, and experience the next UnConference.